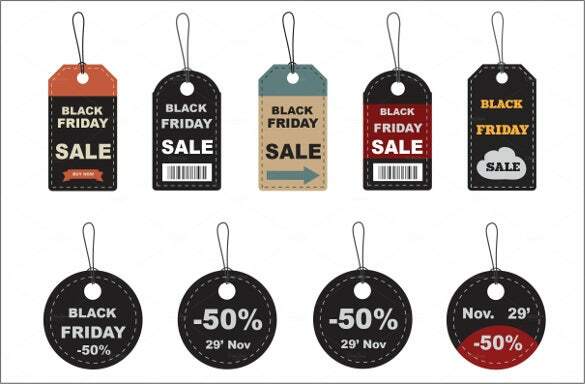 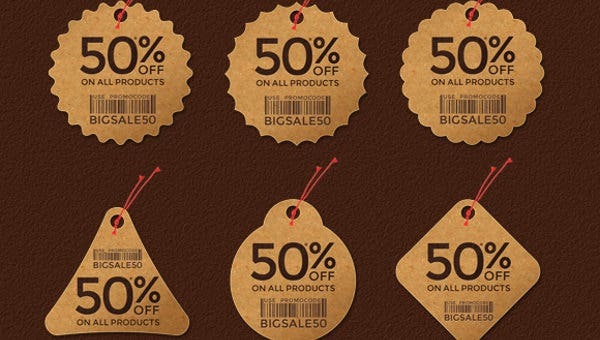 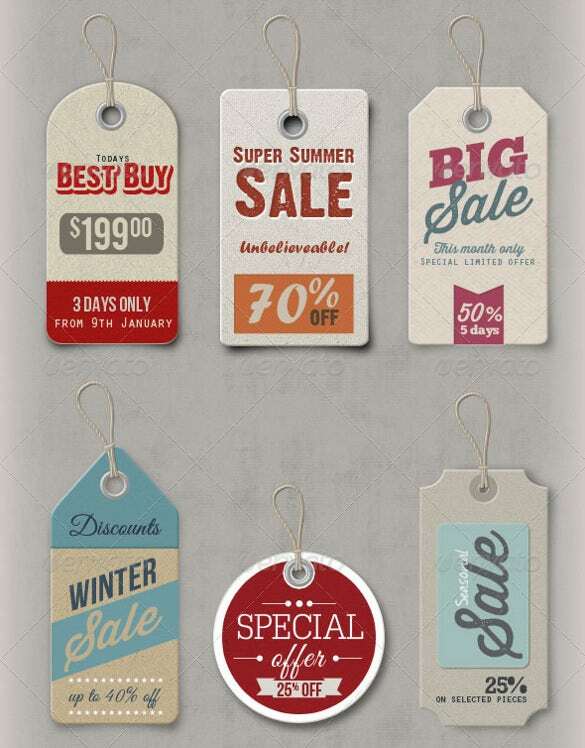 These are Printable and downloadable Price Tag templates that can be used by stores. 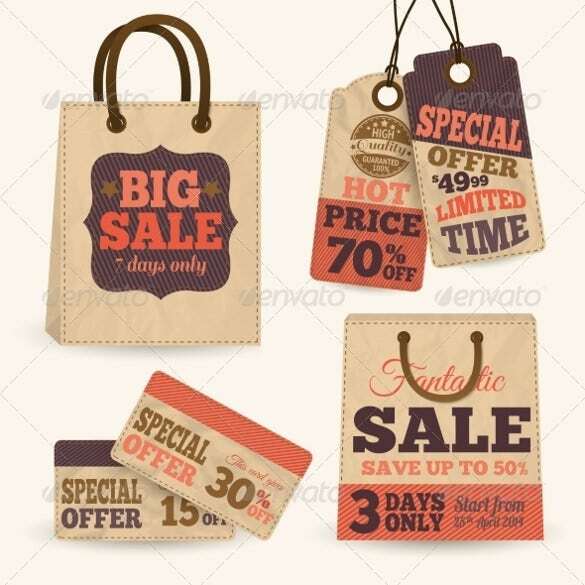 They come in a very professional format and design. 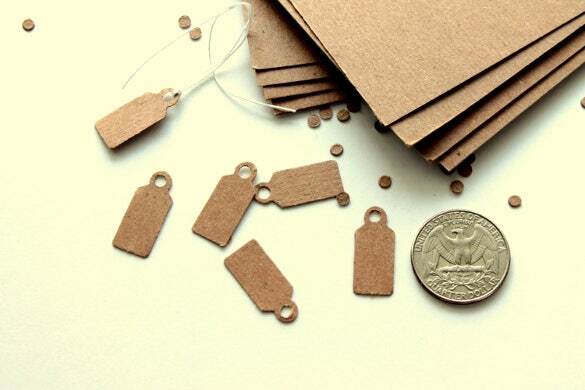 These are ideal price tags for general stores. 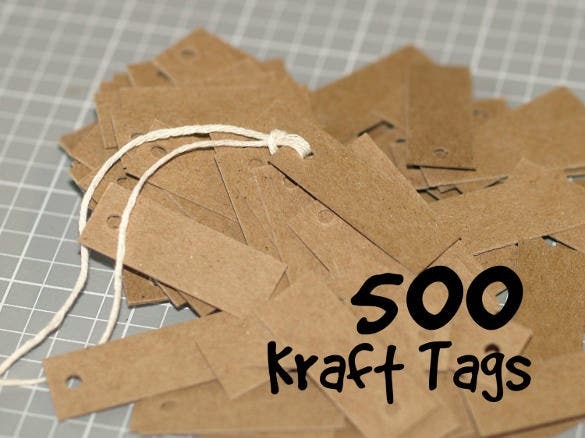 The tags are easily customizable and come in black and white and red. 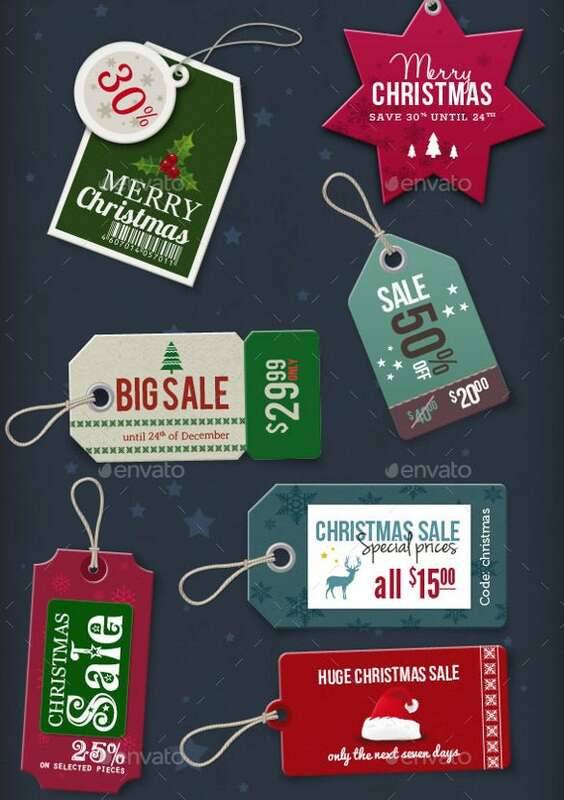 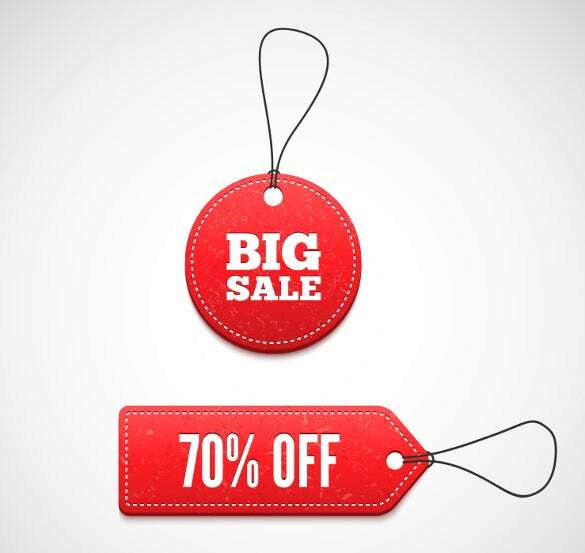 These price tag templates in the Vector EPS Format are contemporary templates that are available in blue and green. 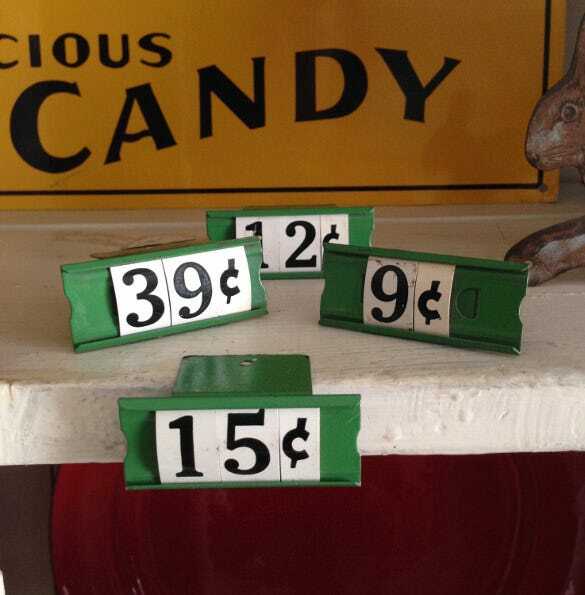 They come in 3 different shapes. 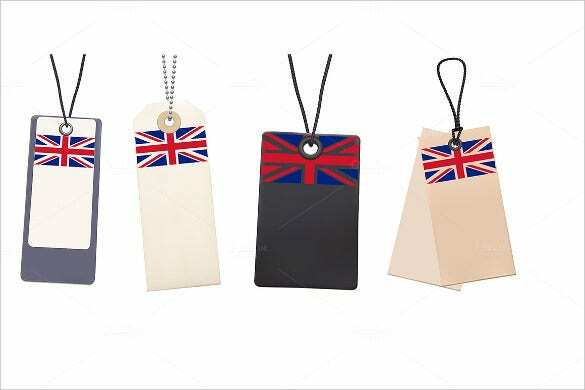 These blank Price tags come in the Flag of UK Template in four interesting designs and colours. 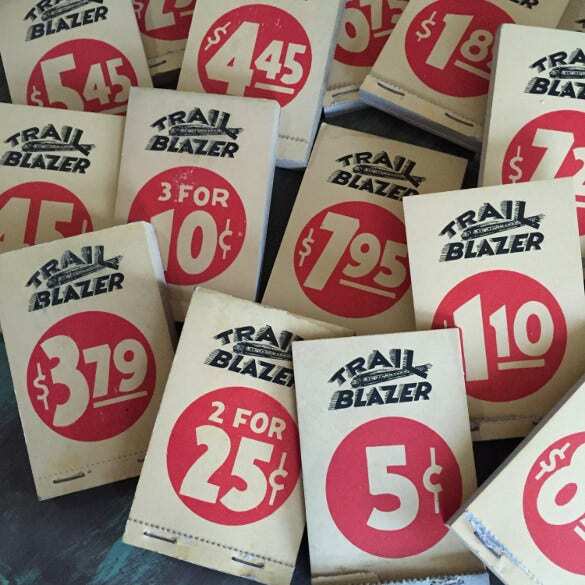 They can be used by shops selling souvenirs. 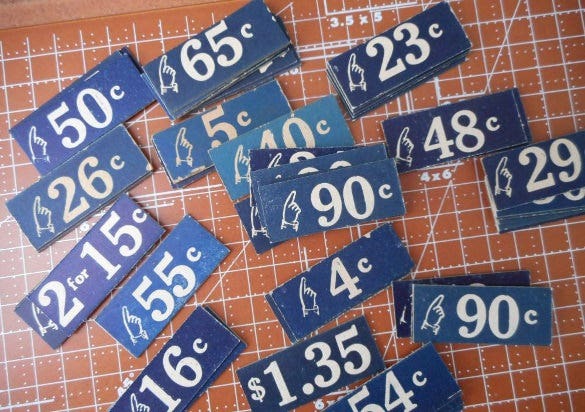 These are a set of Vintage Store Price Tags in Blue and white. 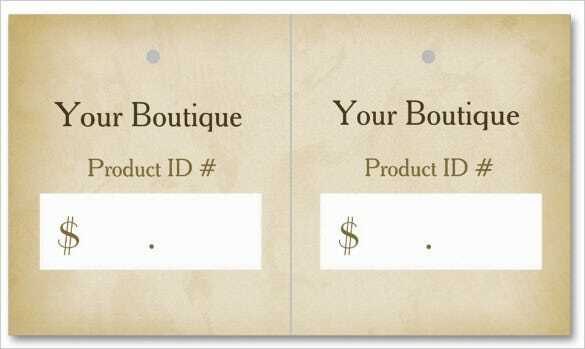 They come in downloadable and printable formats. 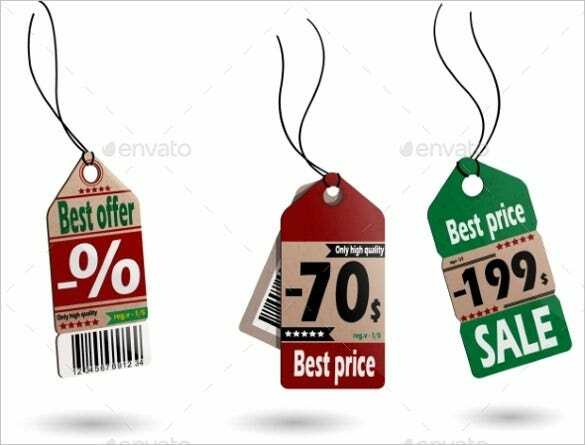 These Best price Tags come in Vector EPS Format in Red and Green. 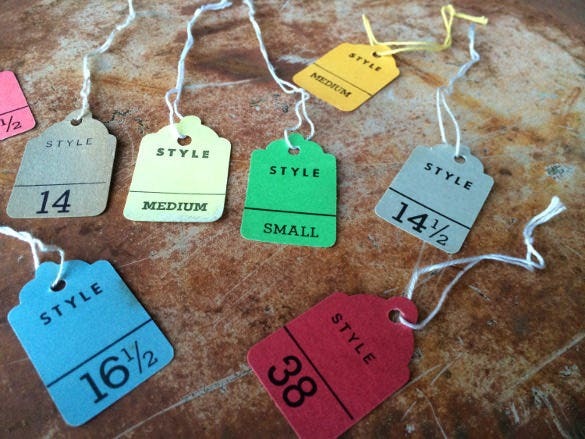 The text can be customizable according to the requirement. 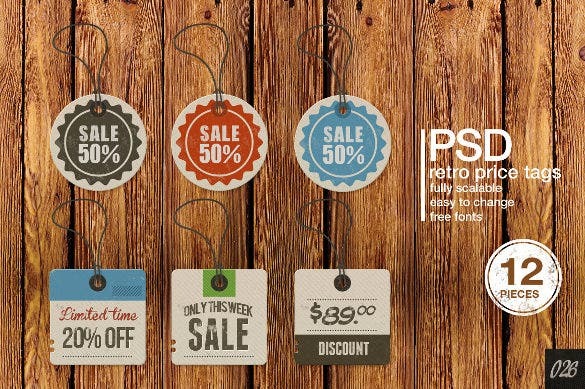 This is a fully re-sizeable Price tag in PSD Format. 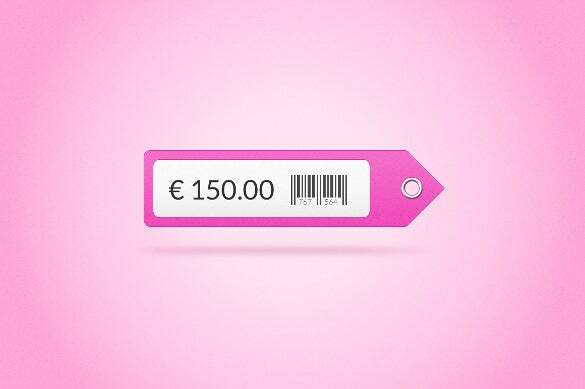 It comes in a catchy Pink colour and be customized to a desired size. 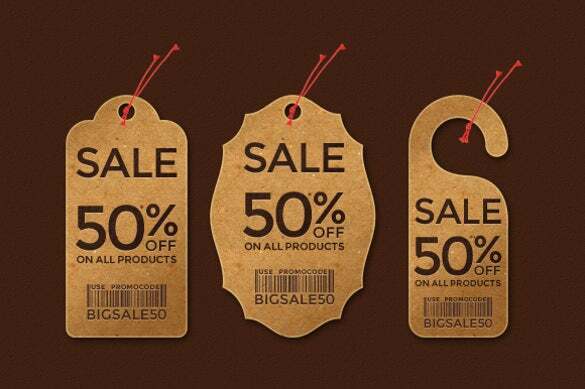 This resembles the age-old Price Tag that was used in stores for almost all kinds of things. 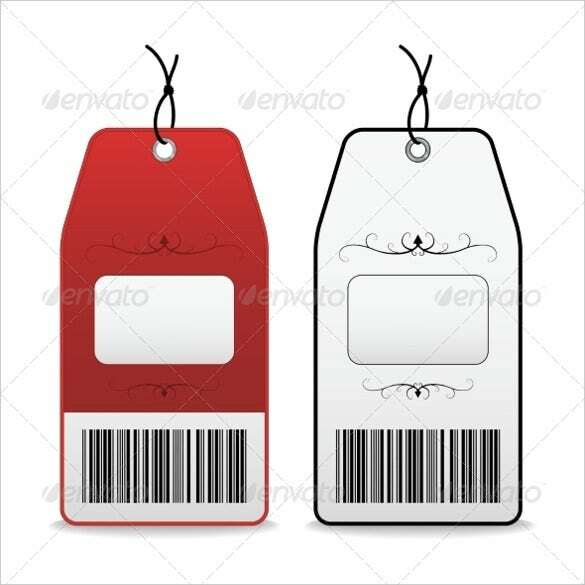 It comes in Red and white. 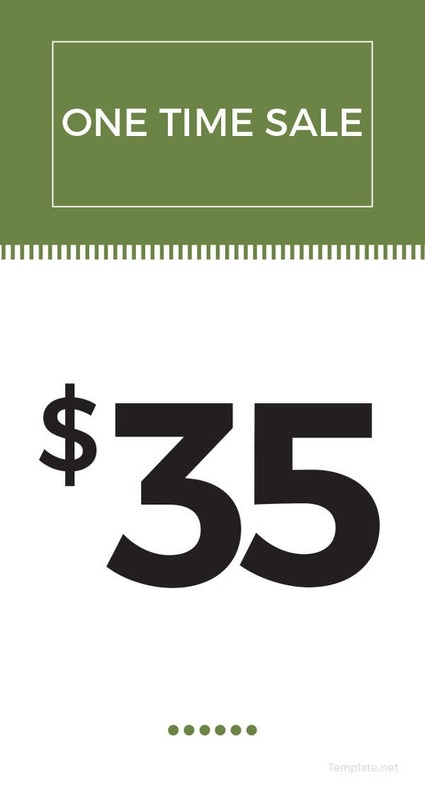 The text is customizable. 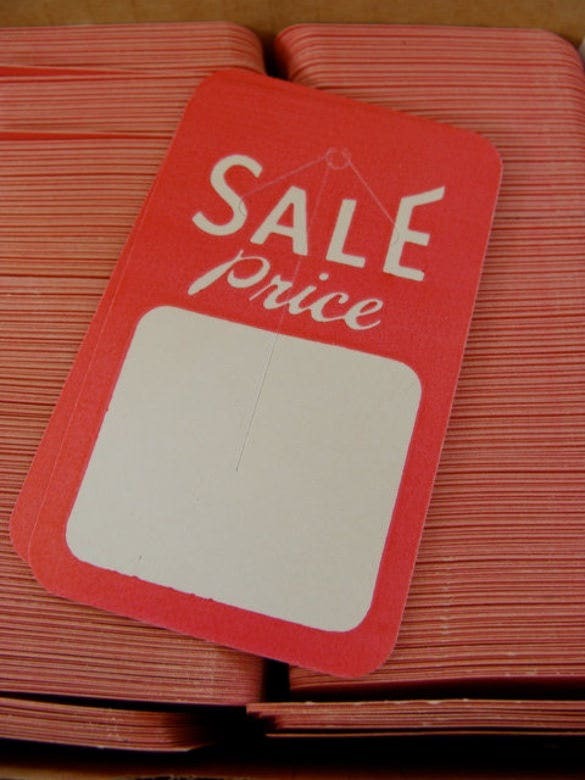 This is a simple hanging Printable and downloadable Price Tag. 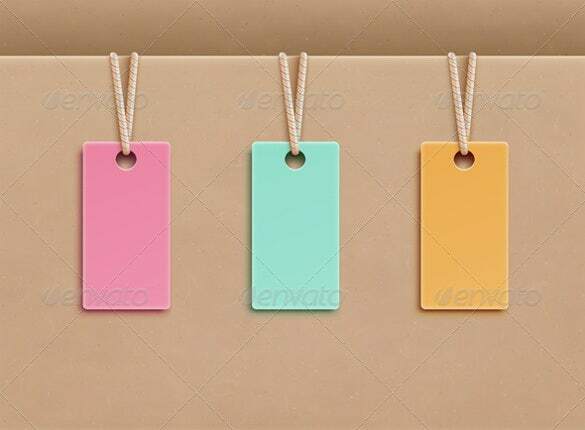 It comes in beautiful pastel shades in rectangle. 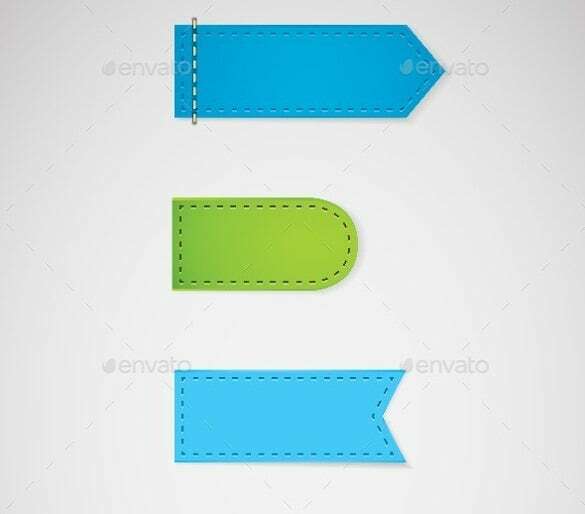 There is no text in the format but it can be printed before downloading.